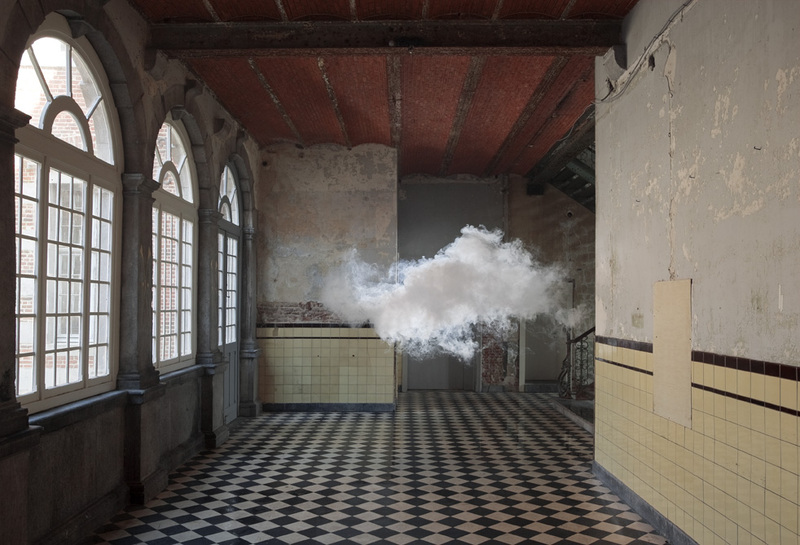 Dutch artist Berndnaut Smilde puts clouds indoor. 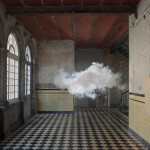 I came across his work and was fascinated by the photos of this surreal images of clouds. 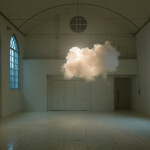 A wonderful mix of the ordinary, clouds and a room, put together in a situation that could never exist. Stunningly effective. 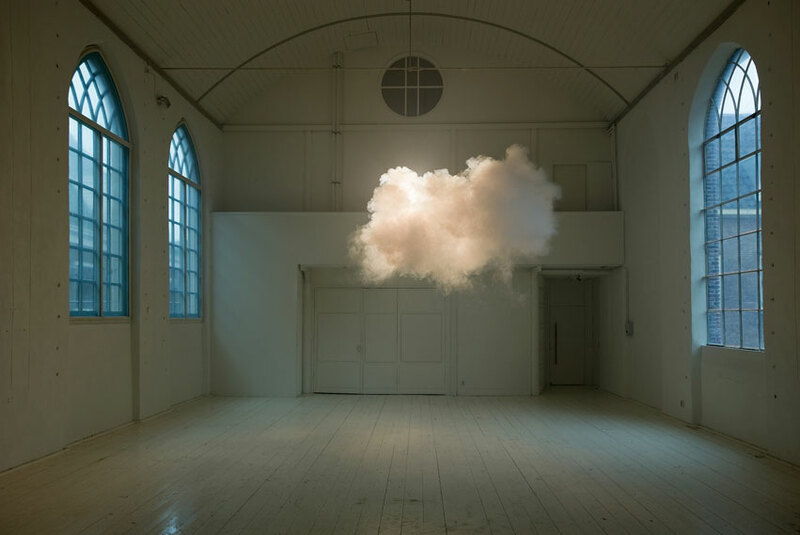 As you say, a combination of totally prosaic elements makes for something rather fabulous and surreal. 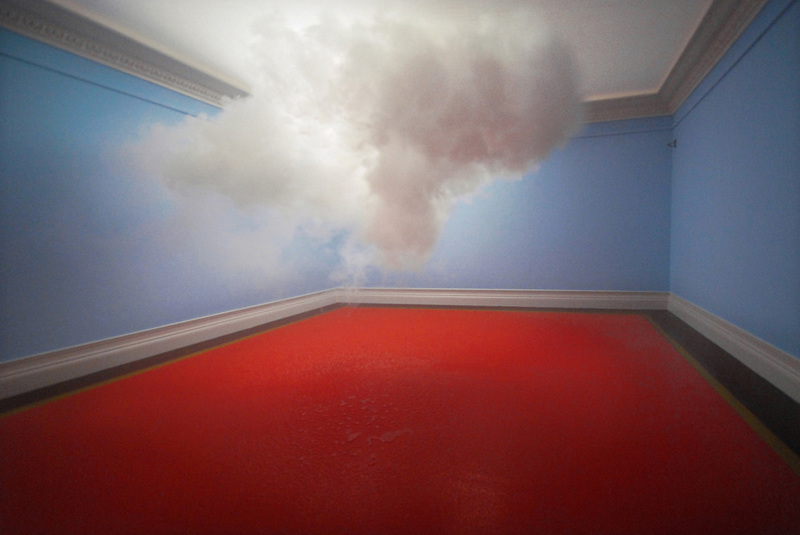 Reblogged this on Vague Magazine. Marcel, when will we see your lovely and fantastic photographs? Hi Shaun! 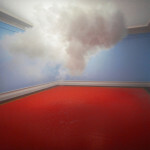 I didn’t start PforPHOTO to promote my own work. Perhaps when I’m doing a special project. For now PforPHOTO is to promote the art in photography My own work can be seen at http://www.marceleverts.com.